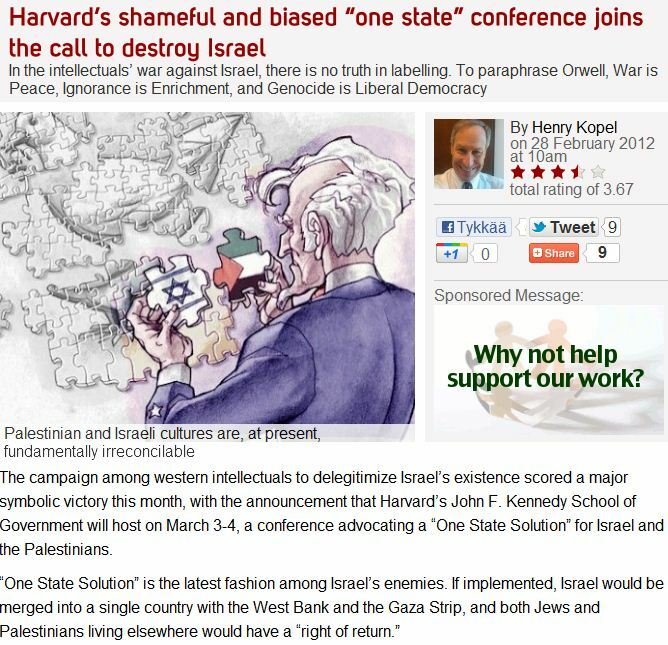 ON HARVARD’S ANTI-ISRAEL CONFERENCE THIS MONTH……. – The Tundra Tabloids……. ON HARVARD’S ANTI-ISRAEL CONFERENCE THIS MONTH……. No other state in world history has had it’s own existence called into question than the Jewish state of Israel. It’s the height of bigotry for individuals, and for groups of individuals, to keep returning to this anti-Semitic theme like a dog to its own vomit. It’s only the Jews, according to these idiots, that are not to be allowed self determination, everyone else, right, sure, okay, go ahead, but Jews….no. 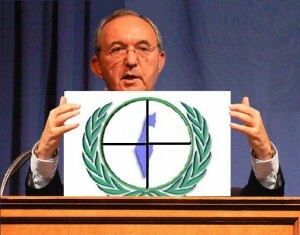 The anti-Israel dead heads lie, change the history record, invert facts and smear the Jews all the while they “work” the big the international organizations and learning institutions, subverting them and turn them over to work actively against the world’s only Jewish state, which only 6 decades or so ago, was founded on the ashes of six million dead Jews butchered in the Holocaust. 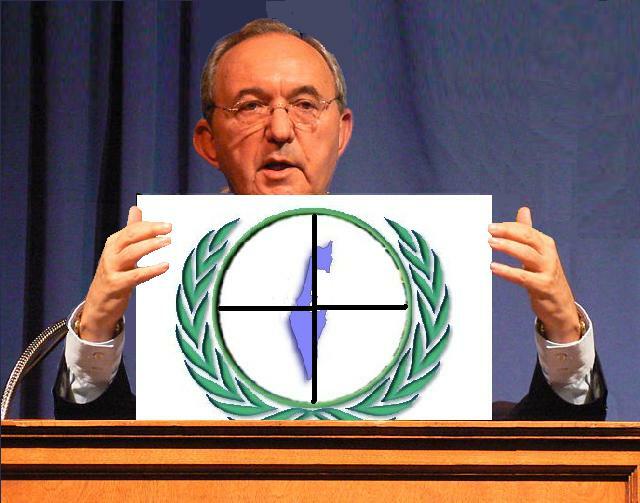 The governments surrounding the Jews have made it clear that they are still hostile to its very existence, initiated many wars against it, and have worked vigorously to delegitimize it in the international arena called the UN, and little by little they’ve been making headway. If not for the U.S. and its other friendly states like Canada etc., Israel would be in a much more dire situation than it is today, but these a-holes are still busy trying to correct that. Shame on Hardvard for allowing its facilities to be used by those who are calling for Israel’s destruction, under the guise of ‘free speech’. Smarter people see through that nonsense, and spot it for what it is, Jew hatred (anti-Semitism). Previous Post Previous Post FINLAND’S NEW PRESIDENT, SAULI NIINISTÖ, TO BE SWORN INTO OFFICE TODAY…….